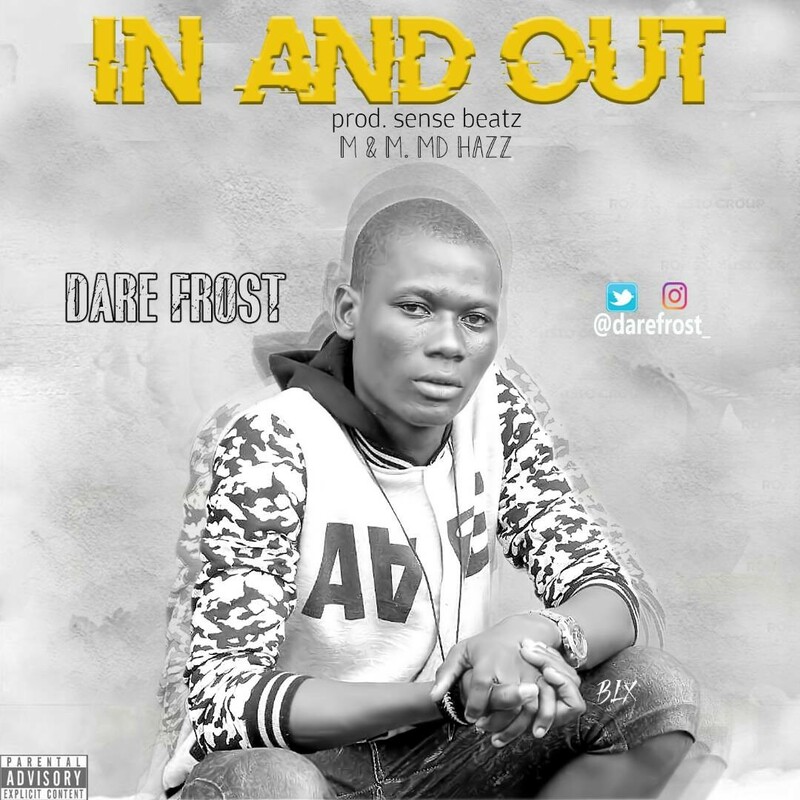 "Dare Frost" never stops to amaze me with lines and barz. The beat was produced by Sense beat, mix and mastered by MDHAZZ. In and Out is for his fans who believe in his musical strengths. I bet he won't let you down on this one too because his consistency shows he is here to stay..